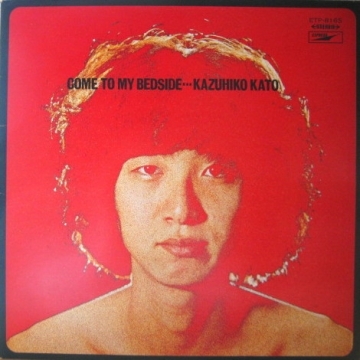 As a member of the Folk Crusaders, Kato launched his recording career in the mid-1960s. "Kaettekita Yopparai (I Only Live Twice)", their psychedelic debut song composed by Kato and released in 1967, sold more than 1.3 million copies in Japan, and became one of the best-selling singles of the early Japanese popular music industry. The group also starred in director Nagisa Oshima's 1968 film Kaette kita yopparai (alternately known as Sinner in Paradise or Three Resurrected Drunkards). After The Goldrush is an acoustic album that led to many other confessional singer/songwriter works in the early '70s (James Taylor, Carole King, etc.). 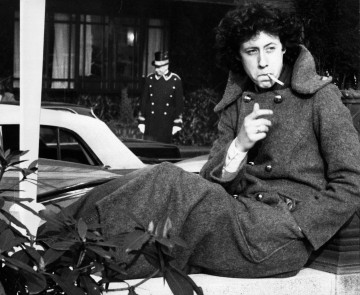 Young had injured his back lifting a slab of polished walnut and standing up to play his electric guitar was impossible. 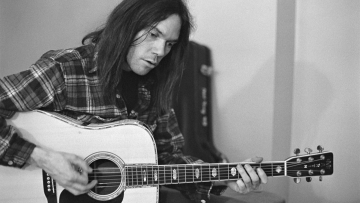 In addition, he had dropped Crazy Horse as his backing band so he prepared an album of acoustic songs. 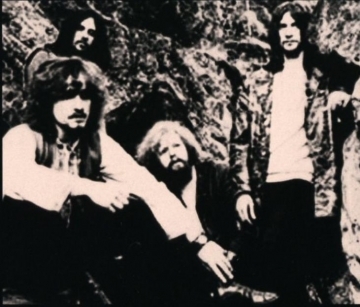 A Kansas-based rock band whose music was a downbeat mixture of psychedelia and hard rock, Bulbous Creation would have to wait until many years after they broke up to receive any recognition outside their home town. Bulbous Creation were formed by bassist Jim "Bugs" Wine and guitarist, vocalist, and songwriter Paul Parkinson, both of whom grew up in Prairie Village, Kansas, a town about ten miles from Kansas City. Parkinson took up guitar in his early teens and played in a handful of ad-hoc groups during his high-school days, most featuring his good friend Wine on bass. In 1966 Wine went into the military, and he settled in Kansas City, Kansas upon his return three years later. Wine was keen on starting a band, and a newspaper ad brought him together with a talented guitarist, Alan Lewis, and a capable drummer, Chuck Horstmann. However, the band needed a boost with its songwriting, and after Wine ran into his old friend Parkinson, he was soon invited to join the group and contribute lyrics and vocals. (A fifth member, keyboard player Lynne Wenner, occasionally joined the group on-stage.) Lewis was keen on naming the new band Bulbous, which didn't sit well with his bandmates, but when someone suggested tagging Creation onto the moniker, the group agreed on the new name. 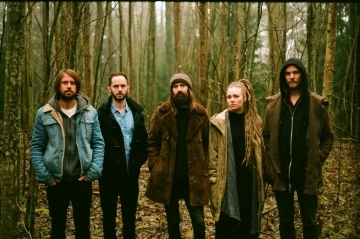 From the dark woods of Värmland, Sweden, sounds slightly melancholic werewolf rock when album debutants Lykantropi delivers seventies-pop-folk-rock-doom. Enchanting female and male vocals in symbiosis consolidates the lycanthropic touch painted by diverse, catchy melodies. New, fresh, old music. Transformation is a descriptive term for the album which was recorded live in the studio and mastered by Martin Konie Ehrencrona (The Oath, In Solitude, Dundertåget). The main inspiration is found in the '70s rock, but consists of an equal part of their embracing of nature and its force, dark as light.